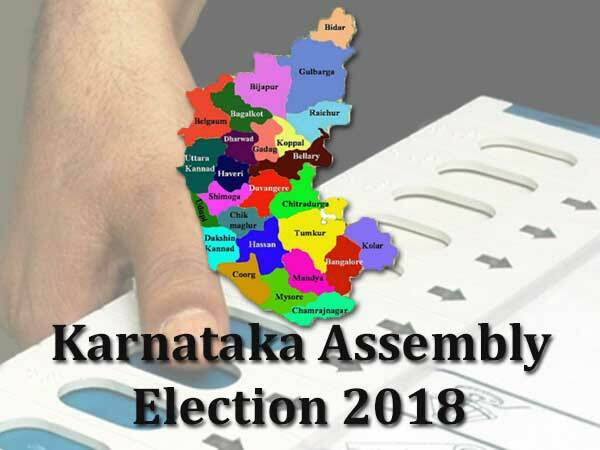 Karnataka Assembly Election 2018 Date Announced, Check Details Here: Karnataka Election Commission released the notifications about the voting and result which will take place on May 12th and May 15th. Sources are saying that the Karnataka is all set for the new Government and election are all set to be done. Now, you all should remember that, before Chief Election Commission OP Rawat announced the dates of the election, they were leaked online. Even, BJP’s IT cell chief Amit Malviya tweeted the date of election way before him. Reports are coming that, the date of counting wrong, has now been deleted. 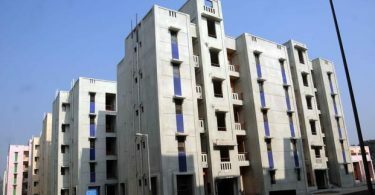 Also, the reports are saying that, Mr. Rawat announced already, “Strict legal and administrative action will be taken on the leak of information,” The polls in Karnataka, one of the three states where the Congress is in power and the only southern state where the BJP was able to form a government, will be vital ahead of the national election due in 2019. Check out this detailed information about the controversy of leaked details of Karnataka Election 2018. You all should know that the Congress, retaining Karnataka is an imperative at a time it has lost its grip on much of India. Also, they don’t want to lose the grip of the state and that’s why they are being much serious about it. Also, these elections are going to be the massive test for Rahul Gandhi, as you all may know that he is leading his first campaign in a party, after being the president of a congress in 2018. In his four years as Congress vice president, his leadership skills were questioned as the party lost many states. As you all may know that, BJP came to power in 2014, also every since they are ruling the nation they are making an all-state winning. As you all may know that, the party has already taken states like Maharashtra, Rajasthan, Haryana, Uttarakhand, Assam, and Manipur from the Congress. The BJP spent 85 days campaigning across the state and organized a rally in Bengaluru addressed by Prime Minister Narendra Modi. Rahul Gandhi also toured Karnataka last week. In 2014, the BJP won 17 of its 20 seats in southern states just in Karnataka, getting massive support from the urban centers like Bengaluru and Mysuru. The BJP’s chief ministerial candidate Yeddyurappa is among the state’s most prominent Lingayat leaders. The BJP has accused the Congress government of hypocrisy.